"And after all this, no one ever mentions vegetarianism," said my mom, after we finished watching the 2006 dramedy Fast Food Nation. I stumbled to come up with a response. "At least Avril Lavigne's a vegetarian," I said finally, referring to one of the film's stars. 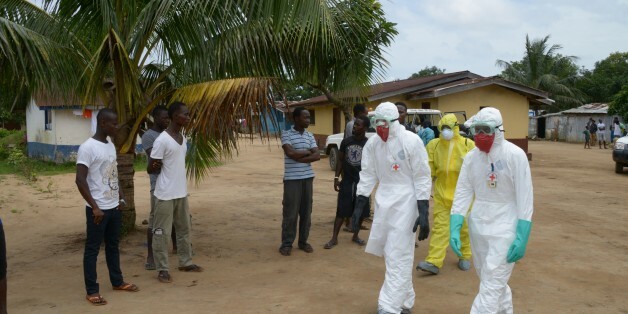 We must learn from responses to such epidemics in the past if we are to succeed today. Such lessons will be difficult to craft, requiring expertise in culture as well as medicine, but need to be integral parts of our global response. The industry's response to years of evidence of egregious, and often criminal, animal cruelty and of diseased and adulterated meat entering the market is to attempt to outlaw undercover investigations. The entire pink slime affair should be viewed as a huge wake-up call to the harsh realities of our industrialized meat supply. But Beef Products Inc.'s case against ABC News could scare the media and others out of speaking out against the meat industry. Is eating people dangerous? Nutritional? Healthy? What actually happens, physiologically, when human flesh is consumed? The Internet of Things takes "dumb" things such as conventional pipeline valves and makes them "smart" by giving each of them an Internet Protocol address combined with wireless transmitting. In this election year, I've been on fear watch. Folks are fearful of everything from 2012 theories to GMOs to student loans taking over as the number one source of pain for college grads everywhere. Both BSE and the "pink slime" fiasco are the indirect outcomes of the incessant drive to industrialize livestock farming and meat processing. It is the meat industry's responsibility to prevent sick animals from entering the food chain in the first place, by instituting a "bright line" ban on the slaughter of all downed livestock. Cattle remains are still fed to chickens and the poultry litter is fed back to cows. In this way, prions -- the infectious proteins that cause mad cow disease -- may continue to cycle back into cattle feed and complete the cow "cannibalism" circuit blamed for the spread of the disease.